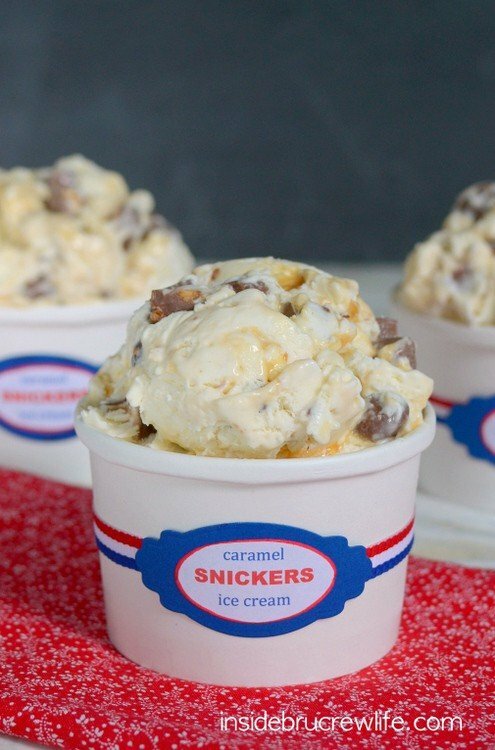 I scream, you scream, we all scream for big bowls of this Caramel Snickers Ice Cream. This easy ice cream doesn’t need a special machine for you to enjoy it this summer. Sprinklers, fresh cut grass, sunshine, pool days, and ice cream are definitely summer favorites in our house. Add a few surprise thunderstorms and humidity and we are in the middle of all things summer. Did you know that you can make ice cream without an ice cream maker? 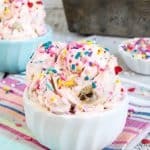 This easy ice cream only has a few ingredients and can be customized to your taste every single time. We went with caramel and Snickers bars this time. But just think of all the combos you could come up with. I have a feeling a few more varieties will be showing up this summer in our freezer and on the blog. There is something so satisfying about a cup or cone of ice cream on a hot summer day. I like to keep different varieties in my freezer for our kids to snack on. They hear the ice cream truck music coming, and I pull out the ice cream. Is it just me or is there something scary about the music from that truck? I mean some guy driving slowly along tempting children to come to his vehicle…yeah, I’m going to keep my kids running to my freezer instead. Not to mention the price of one ice cream bar is crazy. That is almost scarier than the music and creepy truck. This ice cream starts with heavy whipping cream. Make sure to freeze your bowl and wire whisk beater for at least 30 minutes before starting. The cold from the bowl will help the cream whip up faster. It takes about 5-7 minutes for the cream to get thick and fluffy. Set it aside. 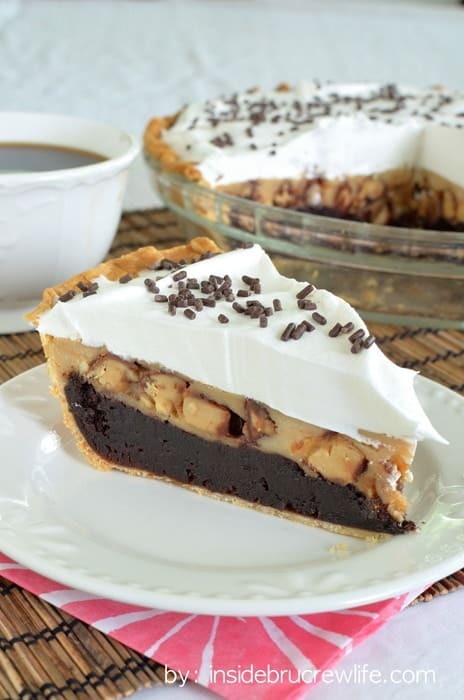 Now beat the cream cheese until creamy and slowly add the sweetened condensed milk. You can add your toppings to this mixture. Then fold the whipped cream into it. Folding just means slowly and carefully stir your whipped cream in so that the air doesn’t deflate. You can use a spatula to lift your mixture up and over. It sounds complicated, but it really isn’t that hard. You just don’t want to stir it vigorously. Spoon 1/3 of the mixture into a freezer safe container and add a little bit of caramel. Swirl it with a knife. Repeat this 2 more times. Just be careful as you swirl, so you do not mess up the lower swirls. 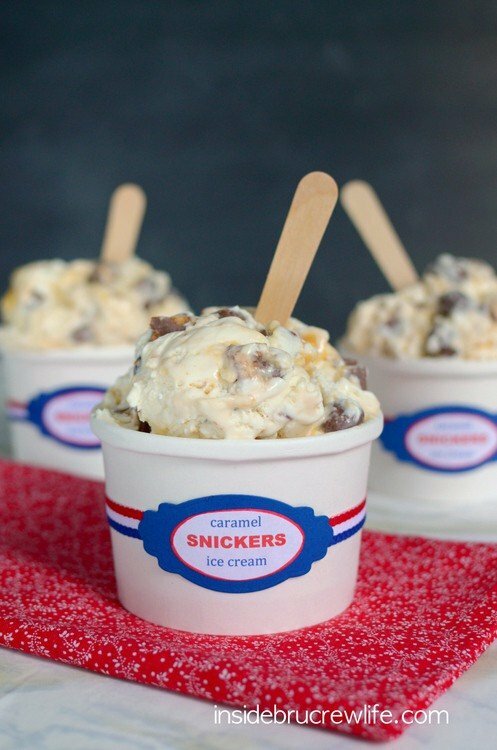 You want pockets of caramel in every scoop. Now all you have to do is wait for it to freeze. I do recommend making it the night before you want to eat it. That way it is ready to go first thing in the morning. But if you waited until the afternoon, I suggest mowing the lawn or taking a walk while you wait. *Make sure you check out We R Memory Keepers/Lifestyle Crafts for more cute packaging options. The code BRUCREW will save you 20% off your purchase!! I used the label die cuts that came with the Bakery Box Die Cut to make cute labels for our ice cream cups. 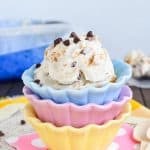 Caramel and Snickers bars make this easy NO MACHINE ice cream a fun and delicious summer treat. Place a metal bowl and wire whisk attachment in the freezer for at least 15 minutes. Beat the heavy whipping cream for 5 - 7 minutes, until thick and creamy. Set aside. Beat the cream cheese until creamy. 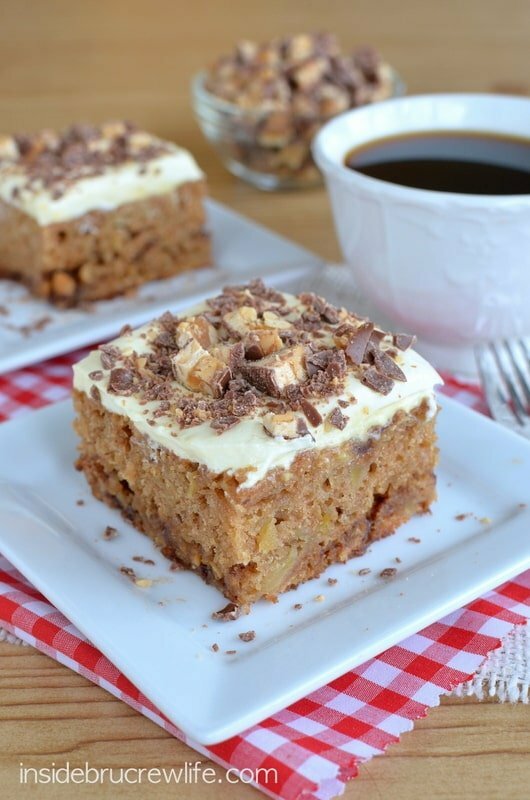 Add the sweetened condensed milk slowly until mixed into the cream cheese. Gently stir in the Snickers bars and chocolate covered peanuts. Fold in the whipping cream. Spoon 1/3 of the mixture into a freezer safe bowl. Spoon a little bit of caramel on top. Swirl with a knife. Repeat 2 more times, swirling the caramel very carefully each time. Freeze for 4-6 hours or overnight. Oh my word this looks dreamy! I hear ya on the creepy ice cream truck. I’d much rather have this ice cream anyways!! 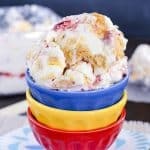 I have yet to try no-churn ice cream — it sounds so easy! 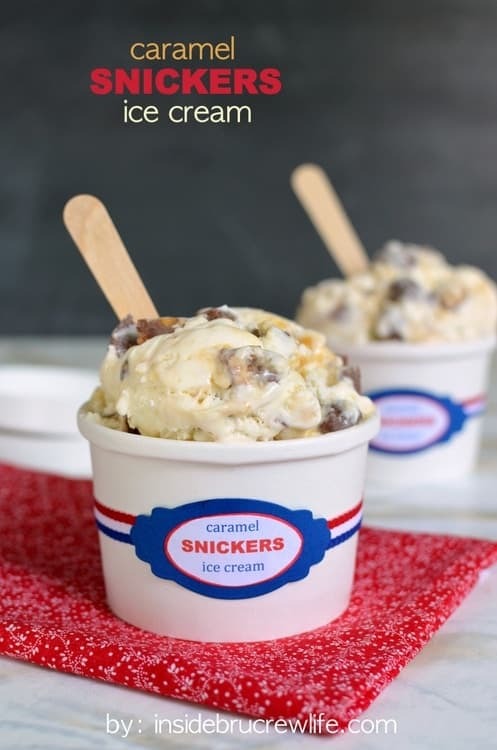 Your ice cream looks so good, and I love the snicker’s and caramel add-ins! Ice cream is the best! You must try it soon!! It’s seriously the best! YES. I always order this flavor at Baskin Robbins, but yours looks so much better. Bigger mix-ins! And so much caramel. Mmmmm. I used to DESPISE Snicker’s bars when I was younger. I was really a dumb kid. They’re freaking delicious and this ice cream sounds out of this worlddddd good. Who needs an ice cream truck!?! 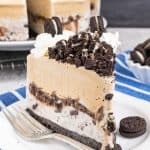 Snickers are my favorite candy bar so I can only imagine how good this ice cream is! 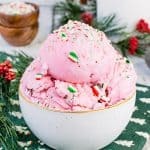 I love this method for making easy ice cream, it’s unlike anything I’ve tried before, and those labels are sooo cute! 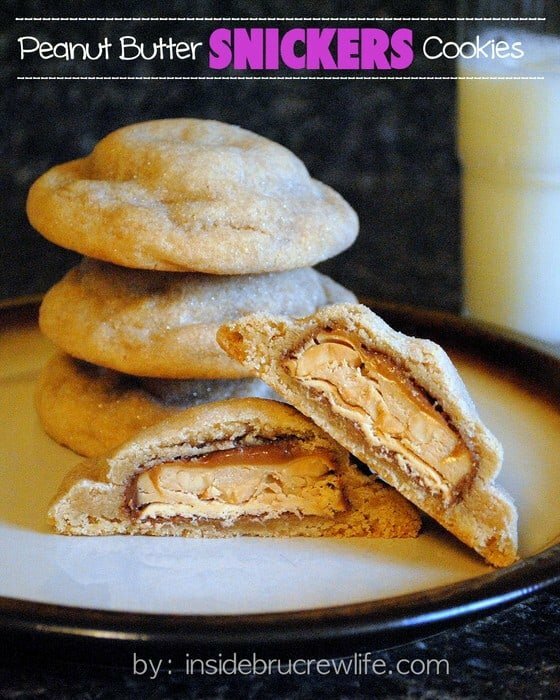 Oh my goodness, I need these right now. Love the little wrappers too. Ohhh – this looks SO good! I LOVE snickers – can’t wait to enjoy these!!! I could seriously eat this all day every day!! Oh Snickers ice cream. How I love you!!! 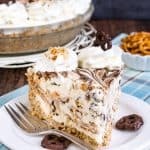 I have an addiction for Snickers ice cream bars, so l got very inspired by this recipe and images. And the ice cream cups! Love your attention for details! I want this right now! Love the cute little bowls! I can never say no to ice cream, especially one with as fun of a flavor as this! 🙂 We had an ice cream truck drive down our street a few weeks ago, and it was super creepy. The truck was beat up, like it had been in an accident or two, had no labels or ads on the sides, and was just playing that song. I’m really glad no kids came out; it just didn’t look or feel right. But homemade ice cream always beats ice cream trucks any day!